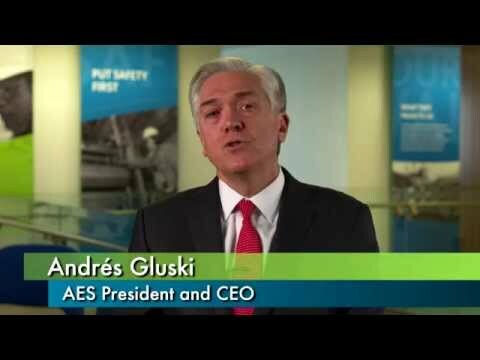 AES is the Fortune 500 company engineering tomorrow’s energy solutions. 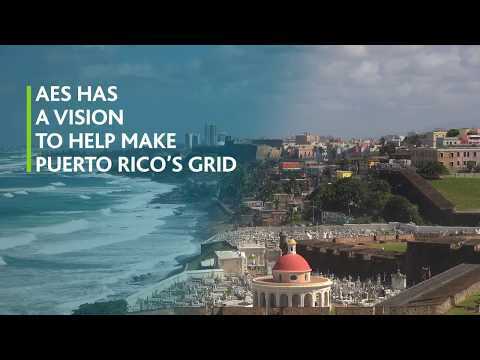 Our people fuel quality of life for tens of millions of customers in 15 countries across four continents, while creating the power generation and delivery systems that will enable a clean, unbreakable energy grid. Our 2017 revenues were $11 billion and we own and manage $33 billion in total assets. Our Mission: Improving lives by accelerating a safer and greener energy future.